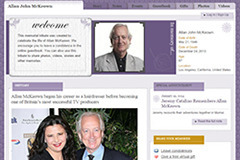 Tracey's television programs are still due on iTunes soon. We'll alert you when they debut! Stay tuned. In the meantime, click here to purchase Season 1 and Season 2 of "Tracey Takes On" on DVD, and "Tracey Ullman's State of the Union" Season 1. All three DVDs contain awesome bonus features. 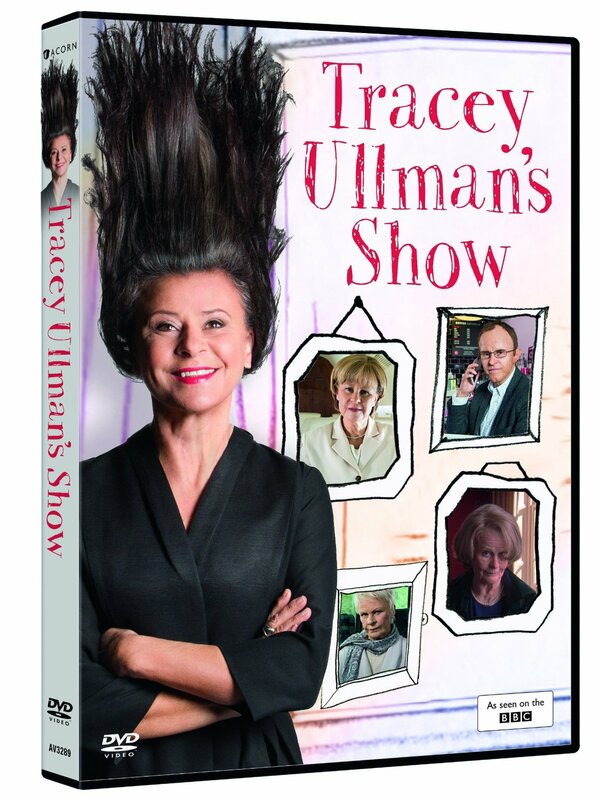 Also available is Tracey's one-woman stand-up special, "Tracey Ullman: Live and Exposed". 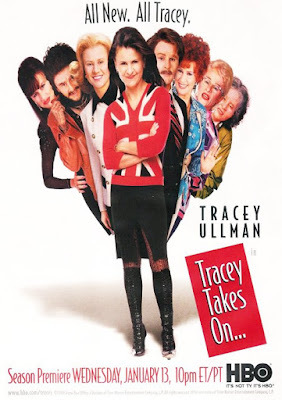 2009 will see the release of "Tracey Takes On" Seasons 3 and 4 on DVD. We recommend all these great DVDs for those who are still doing last minute Christmas shopping. 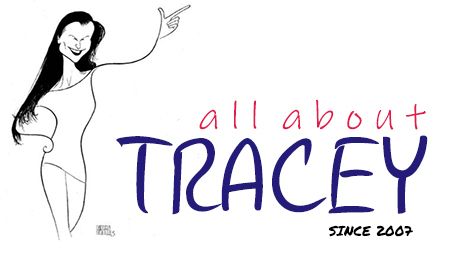 They make great gifts for all lovers of great comedy and Tracey's work! Don't forget, Tracey's hit knitting book, "Knit 2 Together" is also out.